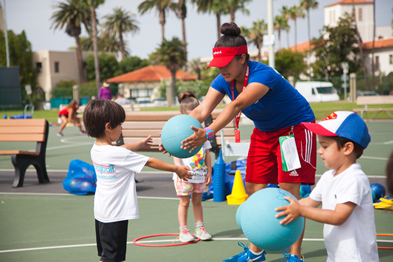 Playball has plenty of kids sports coaching opportunities. 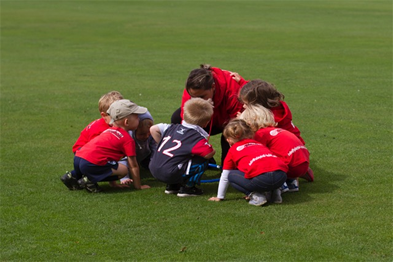 Our coaches have an excellent ability to work with, and relate to children. They fully recognize and appreciate the big responsibility it is to teach children in order for them to develop socially, physically, cognitively and emotionally. If you are a looking to be involved in a sports-teaching role that requires self-motivation, energy and passion, and you possess strong communications and social skills, then being a Playball coach could be a highly rewarding career for you. Training and support will be delivered through your franchise owner and via Playball Head Office.